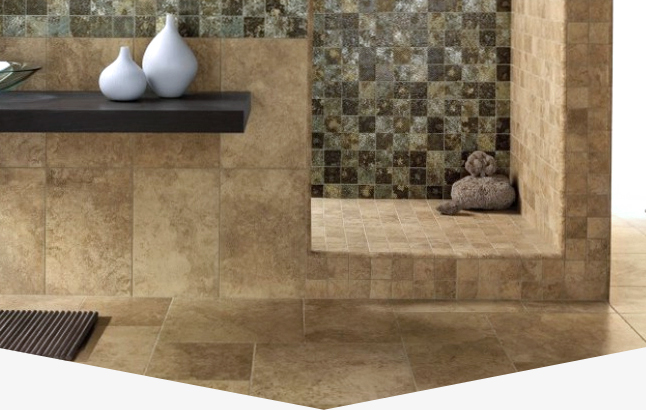 As one of the most common flooring types in Carefree, Arizona, and across the Valley as a whole, tile is durable and can last for years with the added benefit of being pleasing to the eye. However, any tile, travertine, or marble surface in your home does not come without its downfalls, the main one being grout. It is extremely susceptible to dirt, grime, and other damaging debris and fluids. The best way to take care of your aging grout is grout cleaning and sealing from Americhem LLC. This is by far the most efficient way to keep your tile and grout looking as though it was just installed. 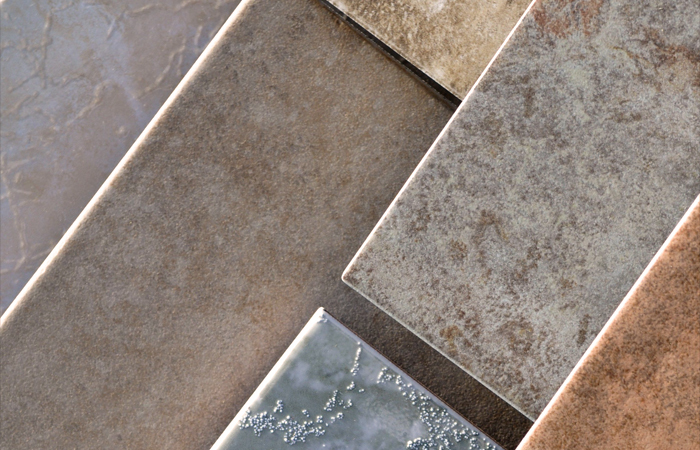 Americhem LLC does not limit itself to just one single kind of tile and grout. 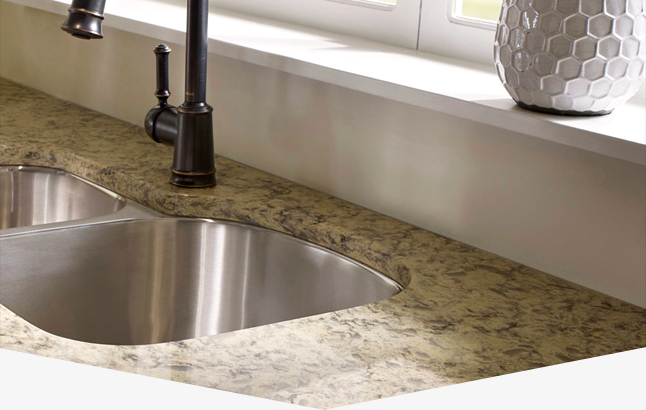 We service a large selection of natural stone products for your Carefree home. Americhem will provide you with Arizona slate tile cleaning, marble and granite polishing, tile and grout cleaning and sealing, and much more. Americhem LLC also offers commercial tile polishing services for businesses throughout Carefree. When you need tile and grout cleaning for any natural stone in your home, contact Americhem LLC. Have your travertine tile floors lost their shine? 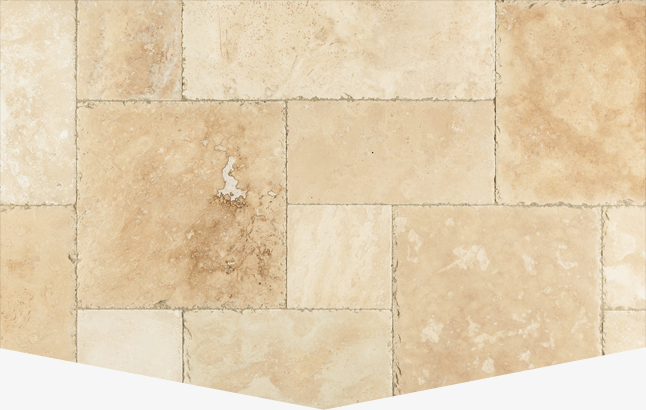 Get travertine tile restoration and cleaning in Carefree from our Arizona tile and grout cleaning and sealing technicians. At Americhem LLC, we can treat your travertine and other natural stone surfaces for your home in Carefree. Bring your travertine shower back to life with expert travertine restoration! 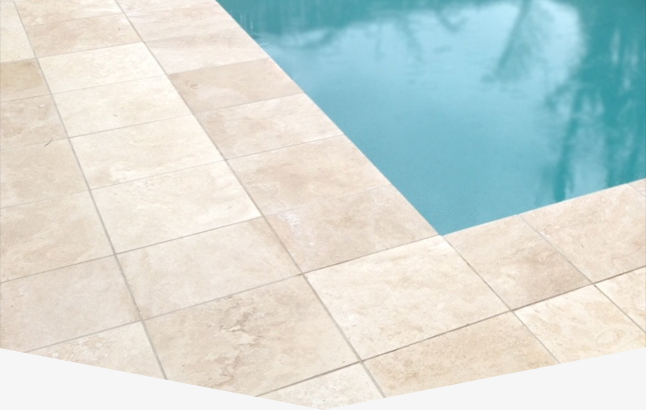 Travertine tile patios can easily become dirty and damaged, so when you need travertine patio cleaning for your Carefree home, contact the stone care professionals at Americhem LLC. Is the marble in your shower lacking its original shine and beauty? 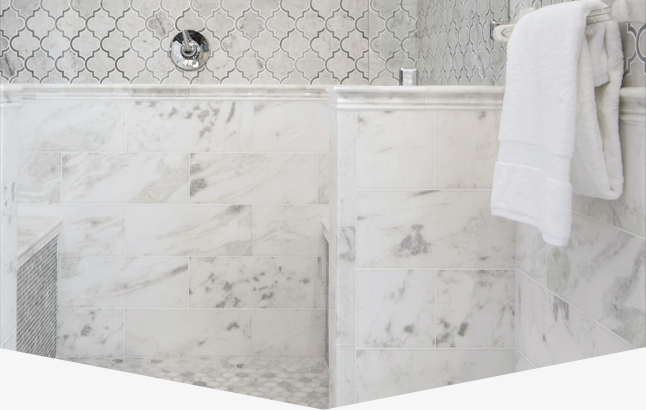 Contact our experienced marble restoration pros for Carefree marble shower cleaning and sealing. 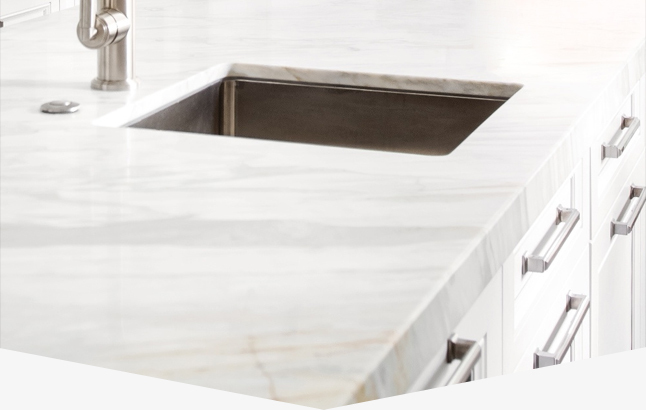 Bring life back to your marble countertops in your Carefree home with top-rated, affordable marble cleaning and polishing from the stone restoration experts at Americhem LLC. When your granite countertops become dull and unsightly, the Arizona natural stone restoration experts at Americhem LLC in Carefree can bring back their shine. Porcelain tile can easily be a gorgeous addition to your home, but when it suffers from heavy foot traffic, dirt and grime, spills, and other mishaps, it can start looking like an eyesore in your home in Carefree. For a top-rated porcelain tile cleaner in Carefree, enlist the help of Americhem LLC. If you are unsure whether your porcelain tile needs to be cleaned and sealed or not, all you have to do is conduct a simple test, and our Cave Creek tile cleaning technicians will clean and polish your porcelain to revitalize it with ease! Having natural stone features in your home means that you should make sure they are properly cared for and maintained. For Peoria tile cleaning services near you in Carefree, enlist the help of Americhem LLC. Tile is much more durable and long lasting than other flooring types, but if you have the proper maintenance schedule and periodic cleanings for your natural stone floorings, it can last even longer and look as though you just installed it yesterday. For stone and tile cleaning services in Carefree, contact the professionals at Americhem LLC. For the best tile cleaning services in Carefree, Arizona, contact the professionals at Americhem LLC. When your tile and natural stone is suffering from constant foot traffic, spills, dirt, grime, and other daily mishaps that may occur, we can clean, polish, and seal your natural stone and tile features in your home in Carefree. With an A+ rating with the Better Business Bureau, and five star reviews on Google, you can trust our Arrowhead tile cleaning technicians to revitalize the look of your tile and natural stone. 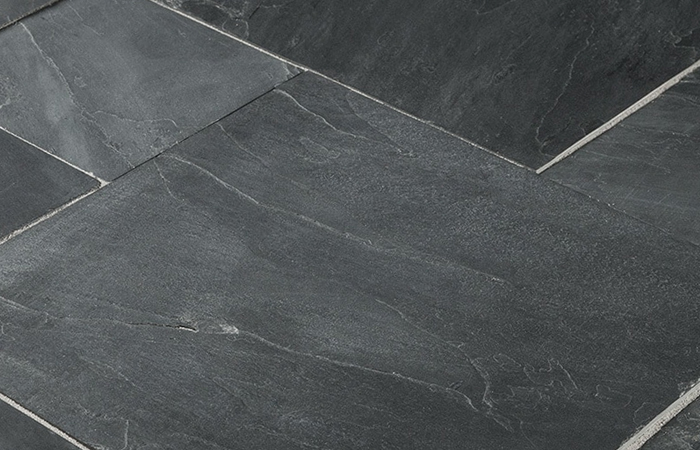 Slate tile can be a beautiful addition to your home. It’s natural looking, has great color schemes, and it can last for years if you care for it properly. At Americhem LLC, we can make sure that your slate flooring lasts for years to come and looks as good as it did the day you installed it. We have a top-rated tile cleaning and sealing process that will turn your dull, worn slate tile into the gorgeous feature it once was. 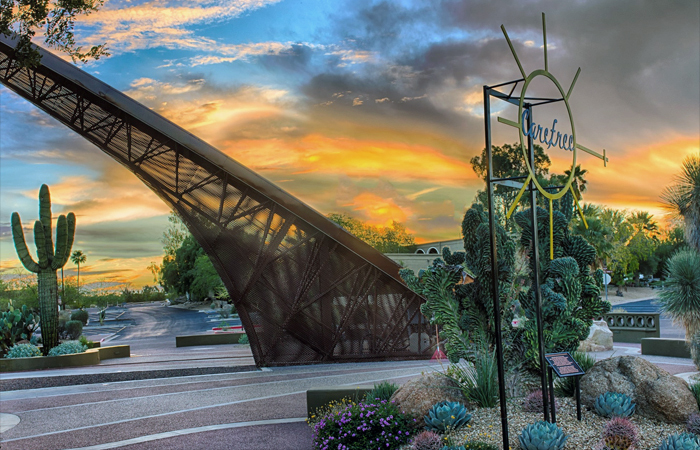 For the best Arizona slate tile cleaning in Carefree, contact Americhem LLC.